Have you heard of it? 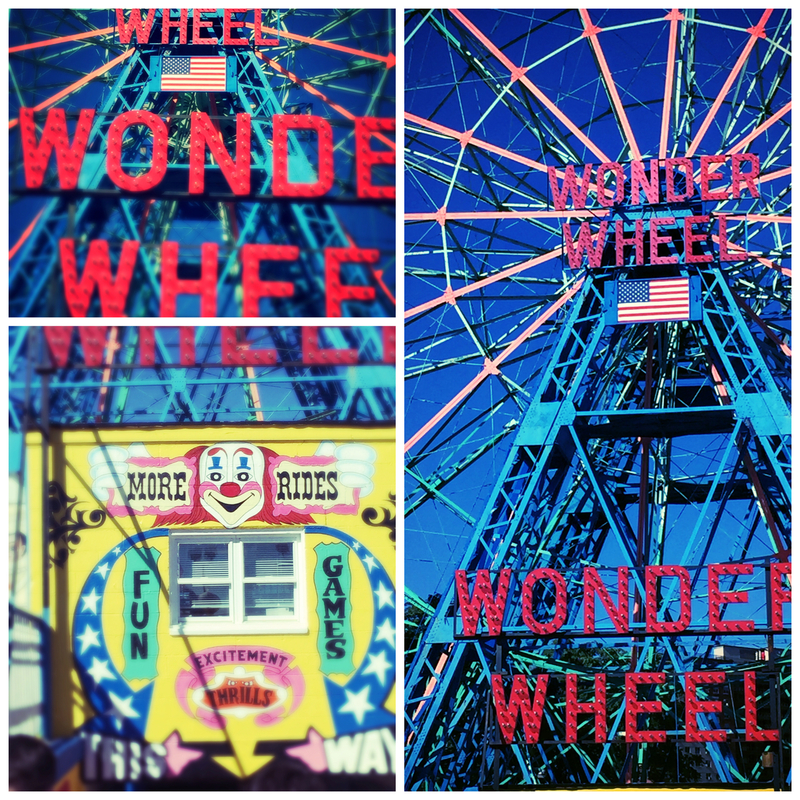 Coney Island is one of the best kept secrets of Brooklyn. 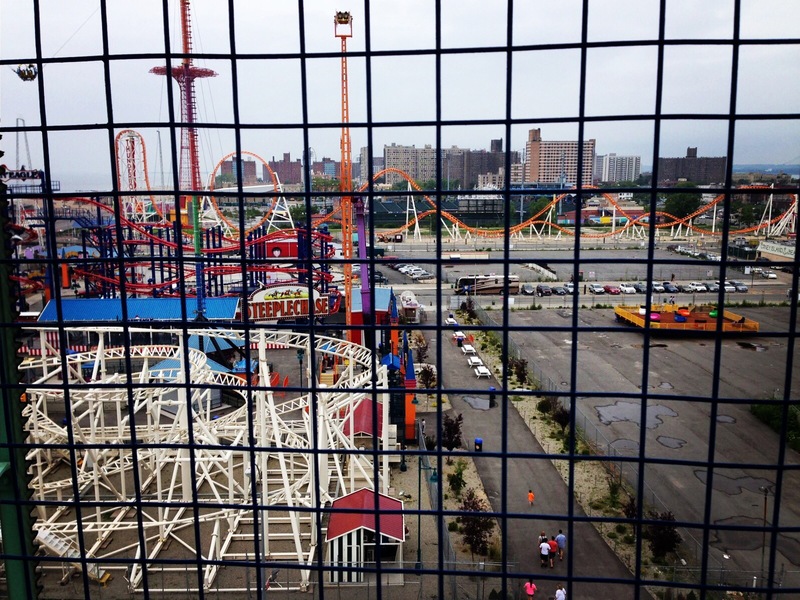 Hidden in the southern most part of the borough, Coney Island is Brooklyn’s own playground. Boasting with history, it has been a seaside resort and amusement park birthplace since the late 19th century. Back then composed mostly of resorts and beach houses, the area undergone a big boom at the turn of the 20th century and Coney Island has never been the same. Today it is visited by millions, hosting such national events as the Nathan’s Hot Dog Eating Contest, being a home of the Brooklyn Cyclones, and mesmorizing its visitors with the Parachute Jump. 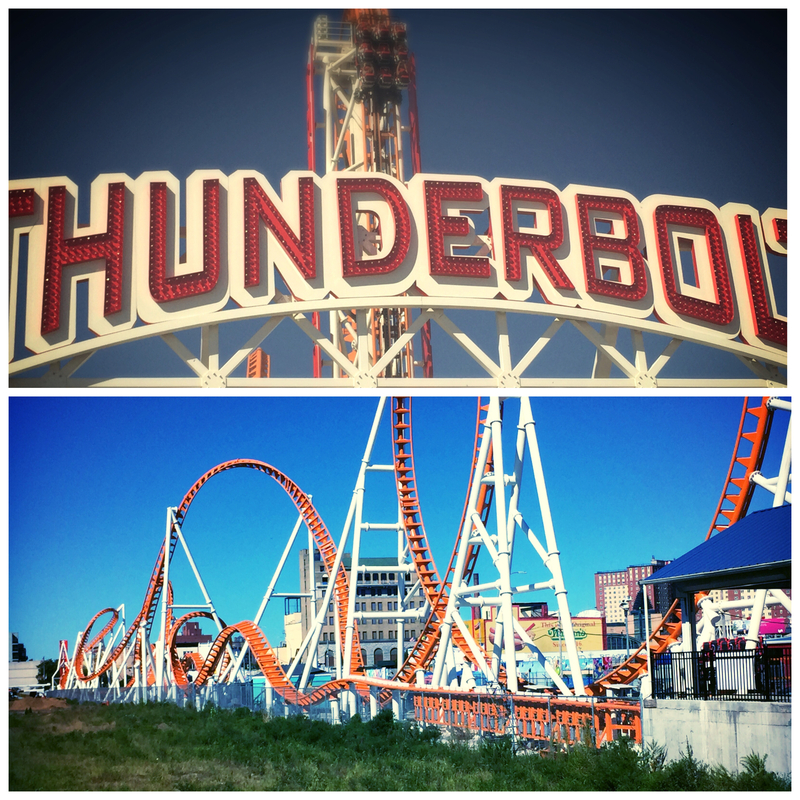 To give you a quick history of Coney Island, let me start with the original amusement parks that started it all. Beginning in the early 1900’s developers flocked the area to monetize on its prime location and by 1903 three amusement parks were erected. Sea Lion, Steeplechase and the original Luna Park were the game openers, followed by Dreamland along with various side shows, dining options and last but never the least – the Coney Island beach. 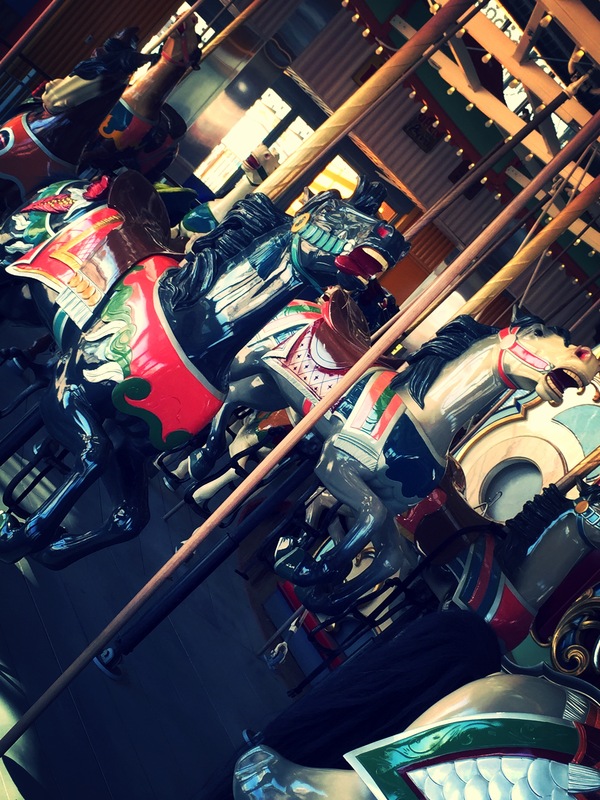 This made Coney Island one of the largest amusement areas in the nation until about mid-20th century. However, as these parks became more popular, competition amongst them was inevitable. Owners began to create grander and more elaborate attractions, such as some were not able to be supported by the infrastructure or technologies of the early days. Dreamland was the first one to go up in flames, literally. The park sustained a fire in 1911 caused by an electrical malfunction, and the damage was so excessive that the park was never rebuilt. 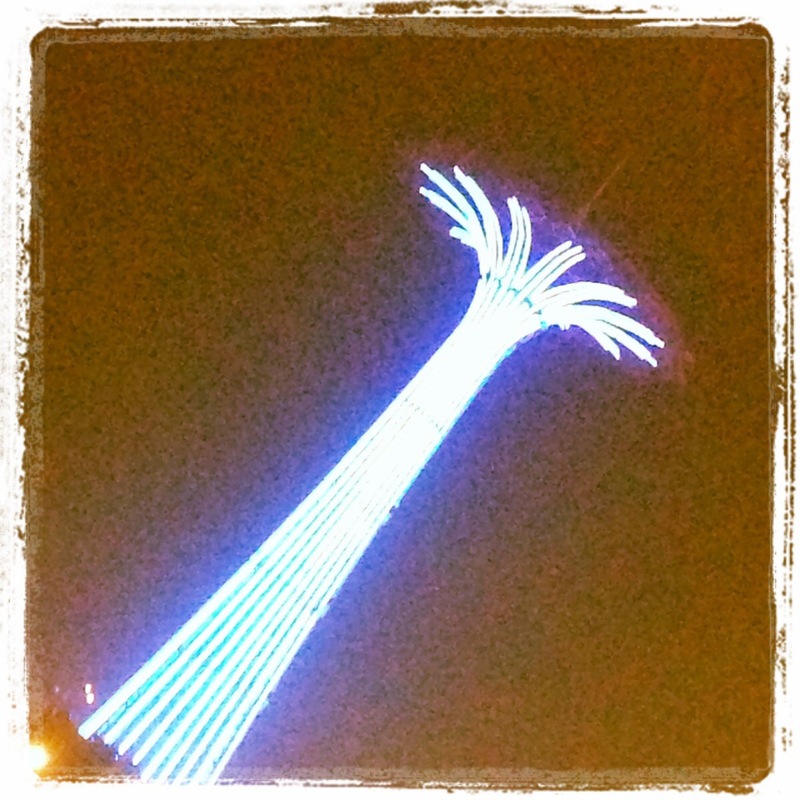 Luna Park was next on the list. Having pulled through the Great Depression, unfortunately the park suffered a fire in 1944 which led to its closure. 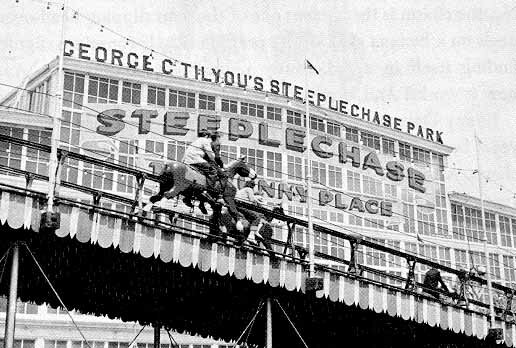 Steeplechase lasted longer, however by 1964 the park ceased to exist. 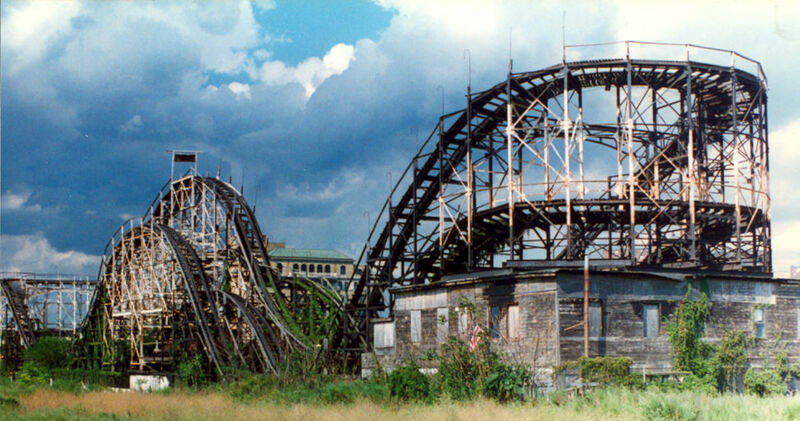 Its’ closure was mostly due to the surrounding area going through economic changes and deterioration, low income housing built in place of the old parks, and many people were moving out of the boroughs to the suburbs, creating lesser demand for sea side entertainment in the city. 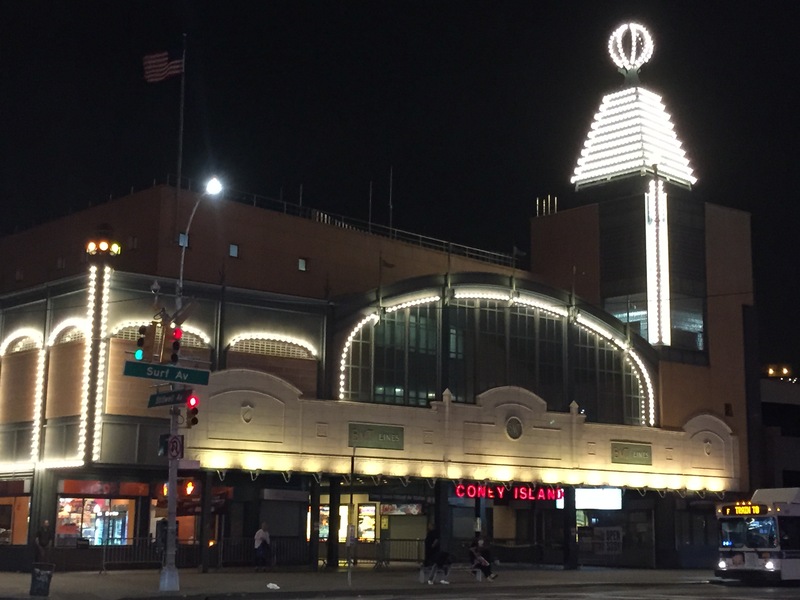 In present day, Coney Island is back on its feet again! 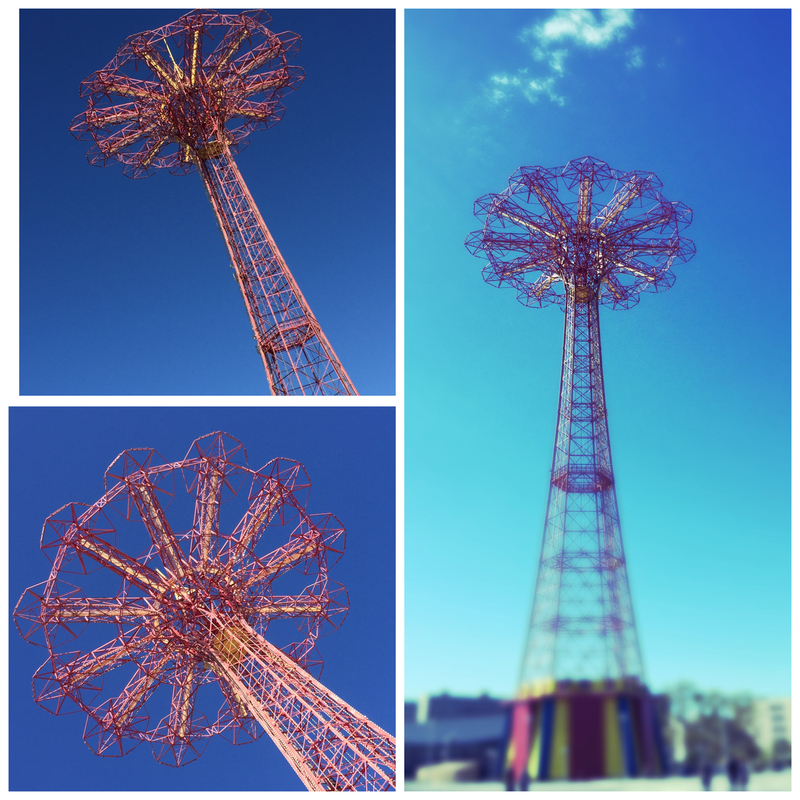 It has three official land marks – Deeno’s Wonderwheel, The Cyclone and the Parachute Jump which was brought over to Steeplechase Park from the 1939 World Fair. 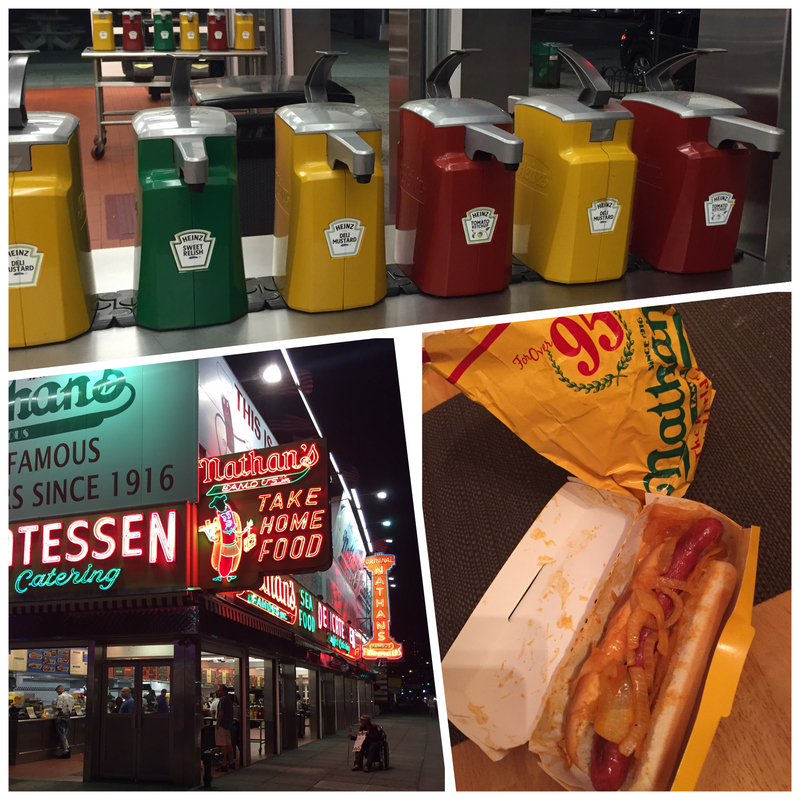 Nathan’s, Totonno’s and Garguilo’s are the official restaurants of Coney, having been around since the very early days and still delighting visitors with their famous and delicious eats. Let’s not forget about the new additions to the area such as the MCU Park – home of the minor baseball league Mets affiliated team – The Cyclones. This park was built and completed in 2001 in place of the old Steeplechase Park and has been a venue not only for baseball games, but for various concerts ever since. 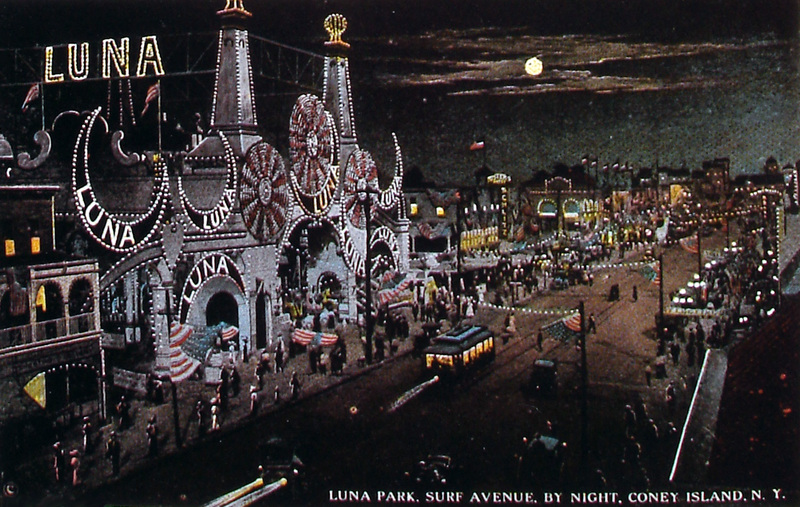 The new Luna Park has been completed and in operation since 2008. Boasting with over 25 new rides, this park has been dominating the area! 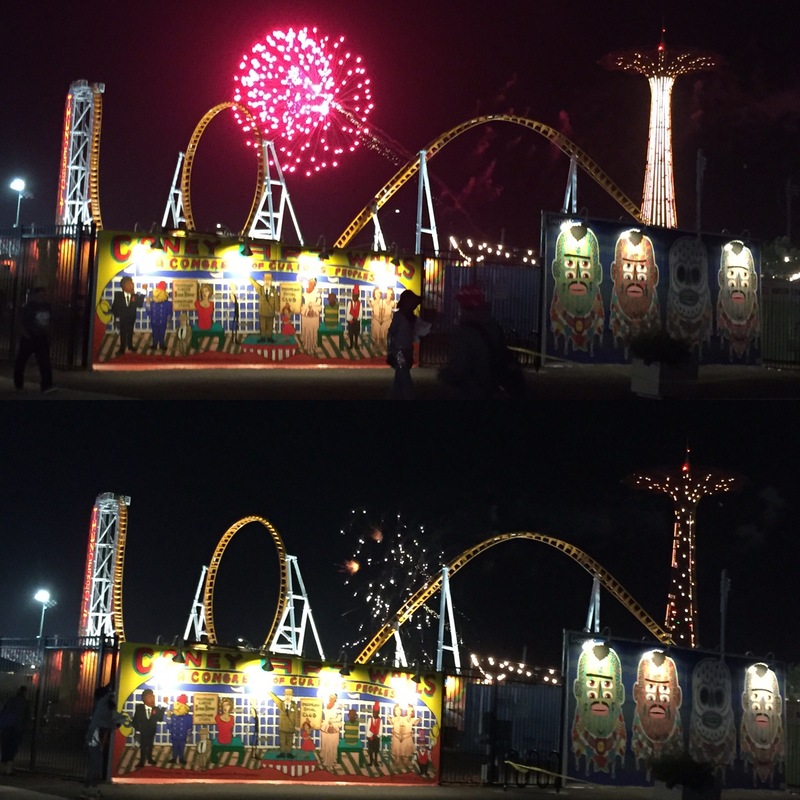 It has brought new development to the site and breathed new life into Coney Island. 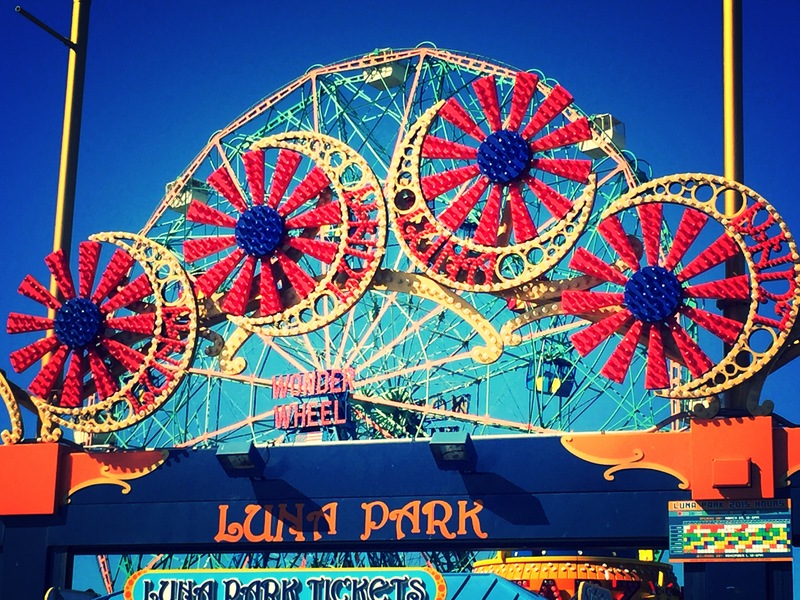 Luna Park’s success attracted other prominent Brooklyn based business to join the area, so if you are around don’t forget to pop into Grimaldi’s Pizza for a generous slice! Thunderbolt – the newest roller coaster as of 2014 season, built on the site of the old Thunderbolt which went out of business in 1982 and stood deserted until its final demolition in 2000. The new Thunderbolt is a steel rollercoaster, featuring all of the drops, twists and turns that you can imagine. I have been a bit of a chicken with this one, but I do plan on hitting it up hopefully when I find more courage. Coney Island is a host to the infamous annual Nathan’s Hot Dog Eating Contest, which takes place like clock work every 4th of July and will celebrate its 100th anniversary come 2016. The Mermaid Parade is another annual Coney Island celebration that is a sight to see for sure! 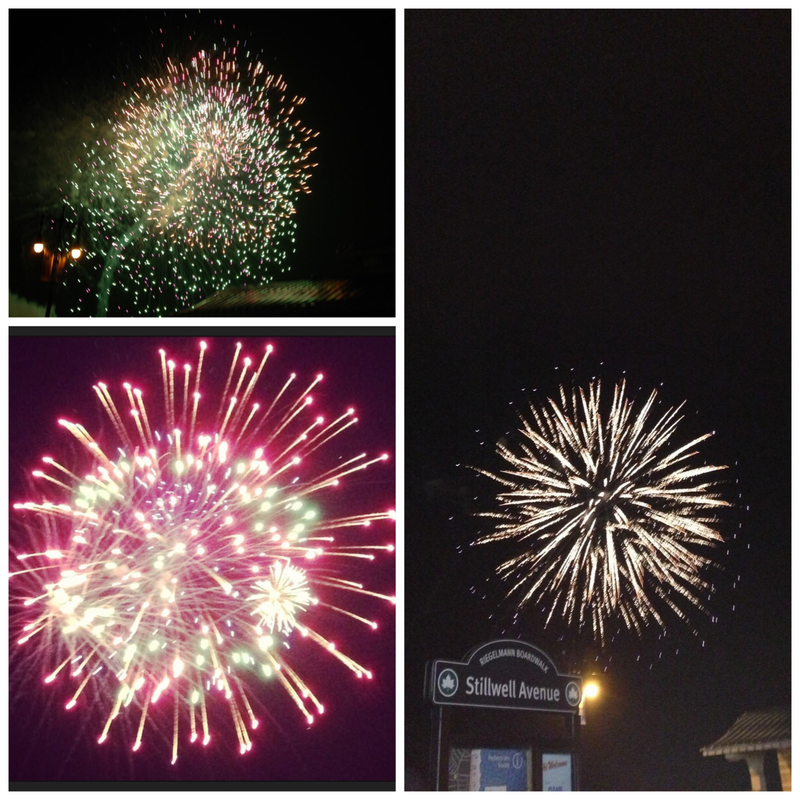 I have been lucky enough to attend about four of these, and every time it is a blast! Basically it is a celebration of everything aquatic, and you do not have to be a part of the parade to dress up crazy and just have plain old fun! So if you are in the mood for a crazy party, then be sure that these two events will not disappoint. 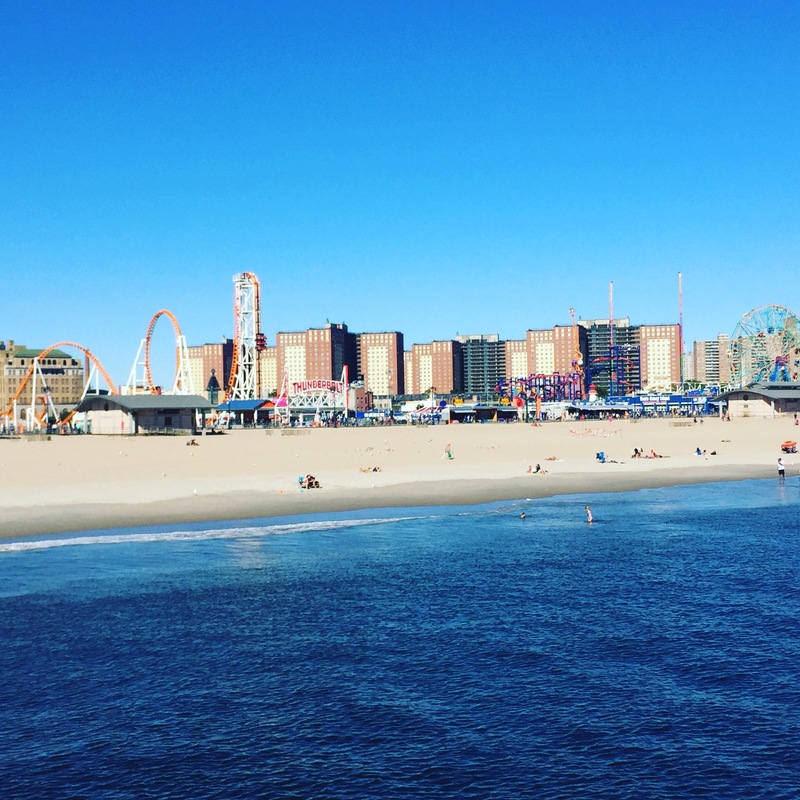 The Coney Island boom of the last couple of years has attracted prominent businesses such as Applebee’s, McDonalds, White Castle, Brooklyn Nets store, It’s Sugar and more to the area. 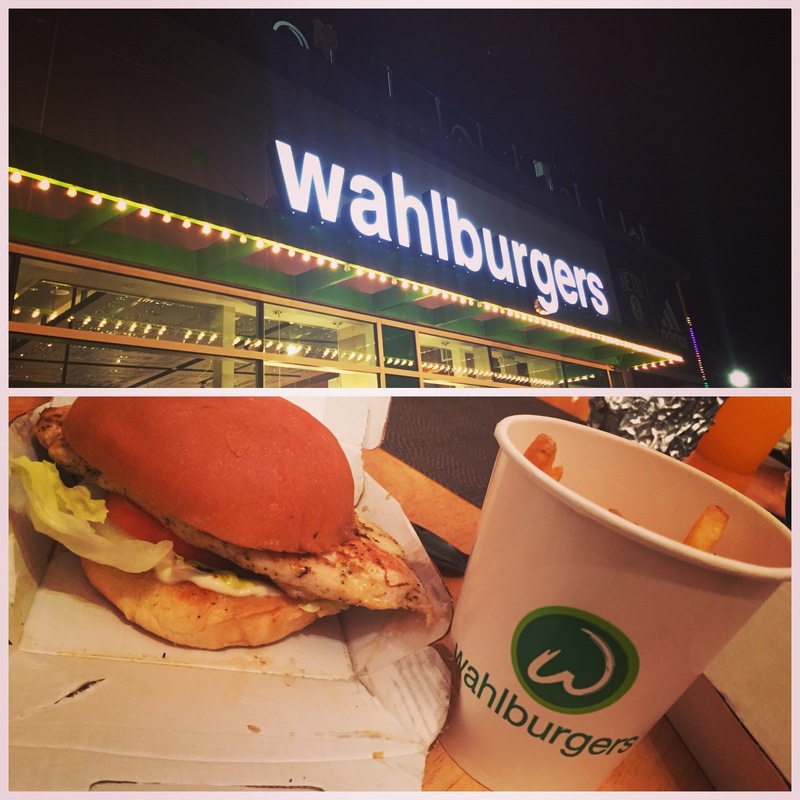 Wahlburgers are the recent high profile addition to Coney Island, and I am here to tell you that it is one of the spots to visit if you are hungry! The place is cozy, the food is good, and if you are in the mood for a glass of cold one, head upstairs to their roof top terrace and enjoy the view from up top! In lieu of recent developments, The New York Aquarium is getting a face lift as well. It is only right that it gets an upgrade due to the surge of visitors that are flocking to the area and to damages that it sustained during Hurricane Sandy. It is an amazing place whether your bring your children or come yourself. Plenty to learn, plenty to see and do check out the Aquatheater to see sea lions in action! I do miss the dolphins tho, but hopefully they will bring them back in time. 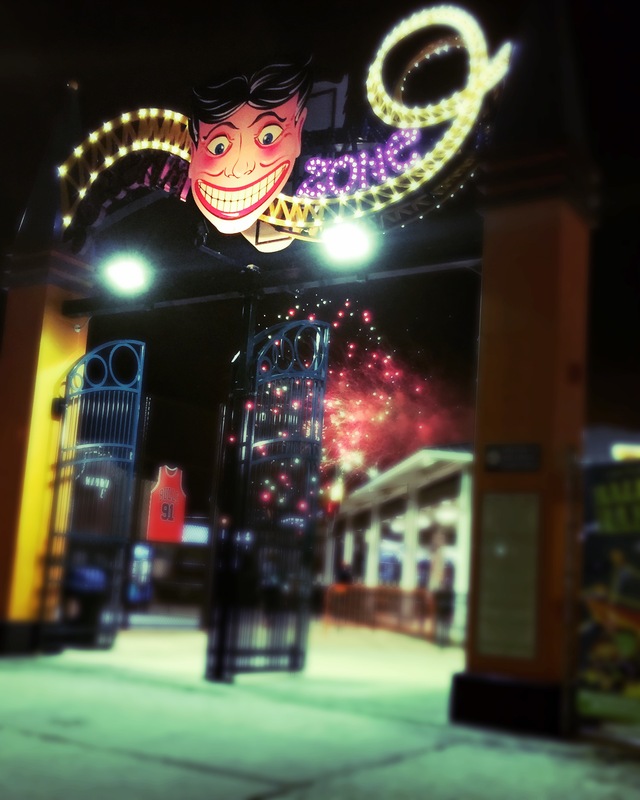 Other things to consider whilst visiting Coney Island include Flicks at the Beach, seasonal Smorgasborg, Williams Candy Store, the Coney Island Museum, Coney Island Brewing Co., Coney Island Freak Show, the Fireworks and last but never ever ever the least – the Coney Island Beach! 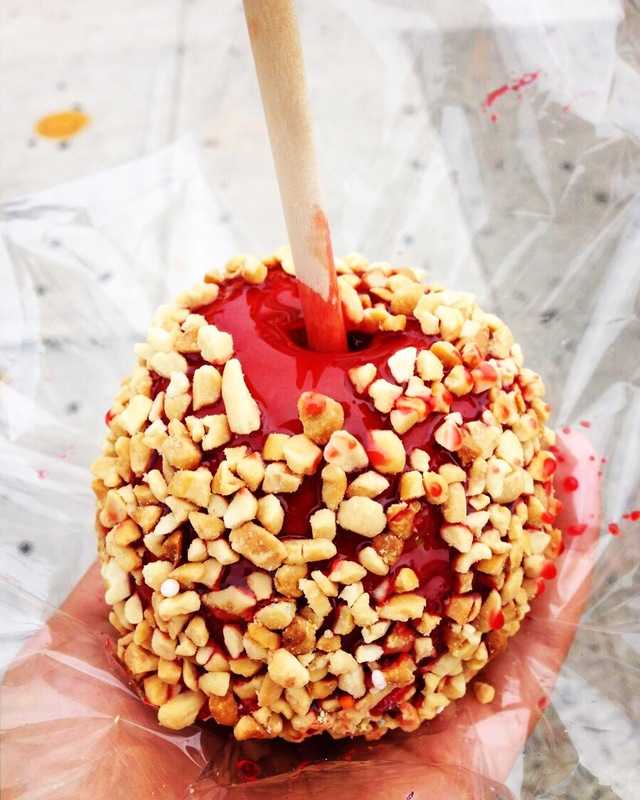 My personal favorite things to do when in Coney Island is to of course get a hot dog from Nathans, get on Deeno’s Wonderwheel, go to the beach and then enjoy some fireworks with a candy apple from William’sCandy or another hot dog, or both! Have you visited before? 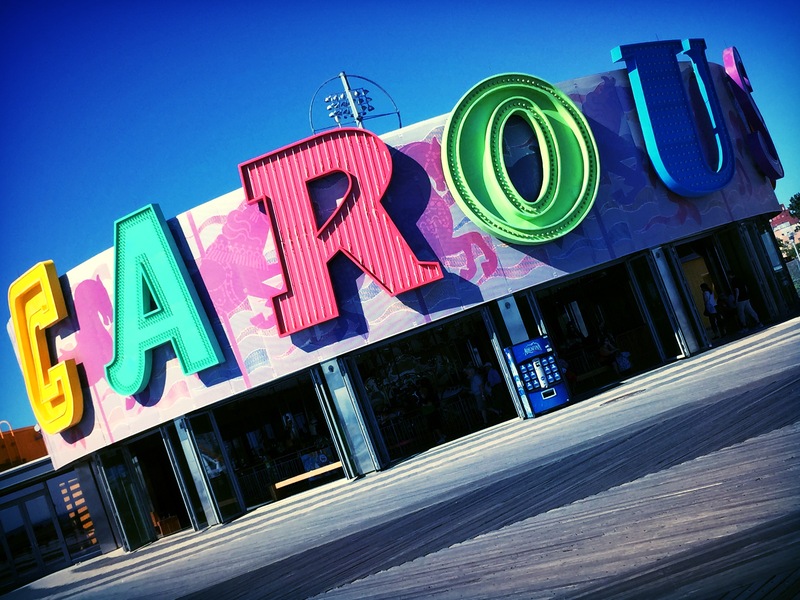 If so, leave your favorite things to do in Coney Island in the comments section! 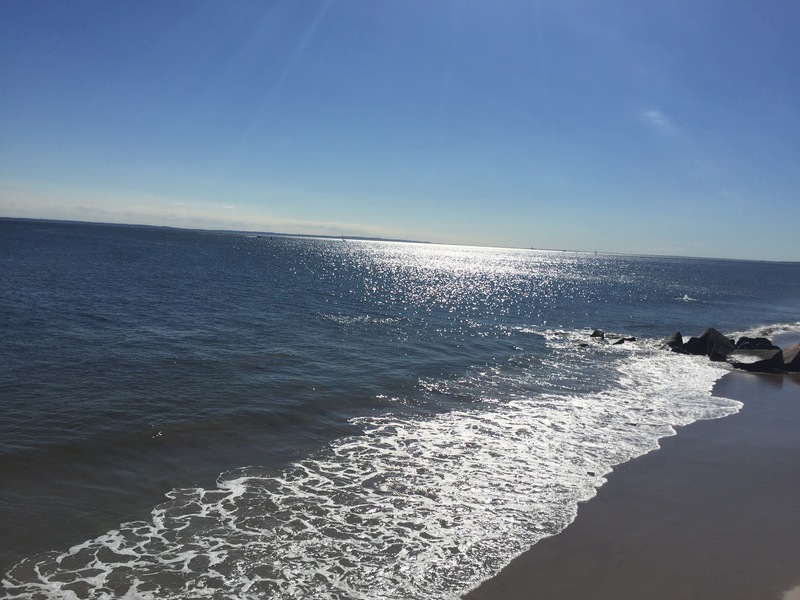 If not, then I hope this post will inspire you to come to Coney Island and experience it for everything that it has to offer.